The equestrian market is worth over 2.5 billion a year Horse-Events are able to offer highly targetted advertising within the equestrian sector. 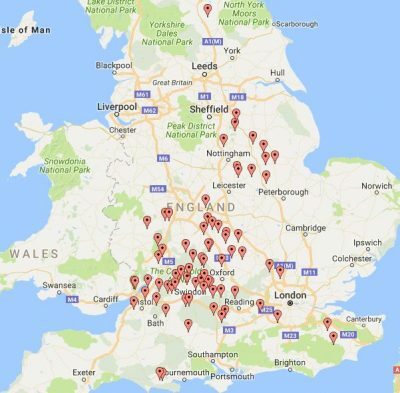 The Horse Events website reaches out to people nationally with event locations being spread throughout the UK giving a wide spread audience to our advertisers. Why Advertise on Horse Events Website? With over 100 000 unique users in the last 12 months and over 1/4 Million sessions Horse Events is one of the leading equestrian event websites to find your latest event and book online. All advertisers benefit from a direct click through to your website or particular promotion. Adverts placed on our home page and all event listing and category pages.